Though you may be suffering a bit from Avengers marketing fatigue (I feel your pain), I assure you this piece of material is a breath of fresh air. 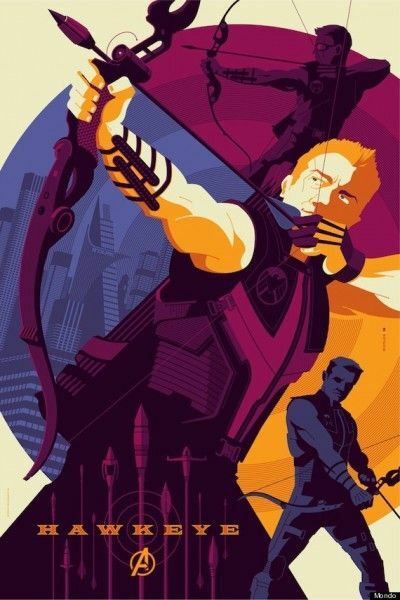 Mondo, the glorious collectible boutique arm of the Alamo Drafthouse, has kicked off their series of Avengers posters with one sheets for Black Widow and Hawkeye. The latter has a 60s spy vibe, while the Black Widow poster is at once elegant and dangerous. Though I think the Hawkeye design is a lot of fun, I’m kind of in love with the Black Widow poster. The brushstrokes, the gun, the tagline; it’s all fantastic. I seriously can’t wait to see Mondo’s designs for the five remaining characters. Hit the jump to check out the posters. 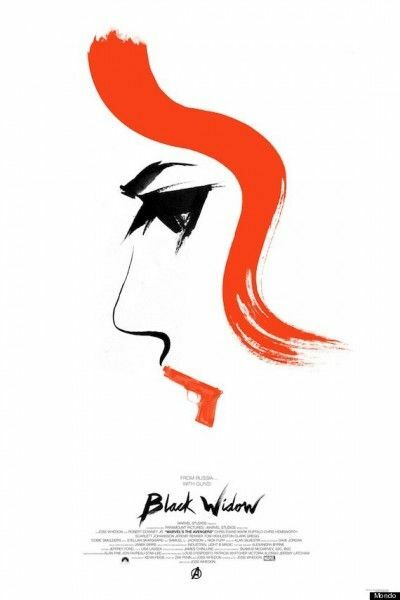 Black Widow was designed by Olly Moss and goes on sale on April 19th, while Hawkeye was designed by Tom Whalen and goes on sale on April 20th. As always, follow @MondoNews for on sale announcements. The posters will be available for purchase at a random time on their respective days. The Avengers opens in 3D on May 4th.